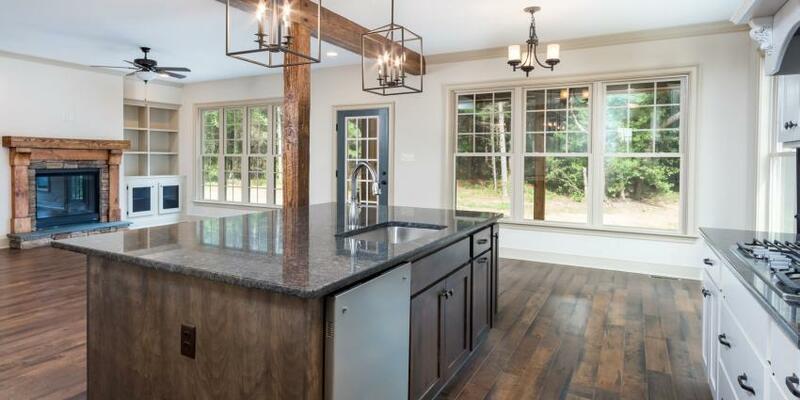 Philip Bourdon started Baldwin Creek Custom Homes as a family owned and operated business with a strong foundation of discipline, dedication and superior craftsmanship. 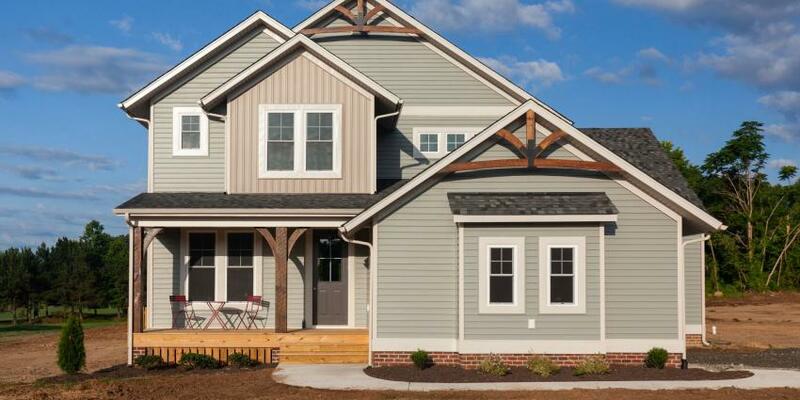 That delivers high-quality construction coupled with client respect and satisfaction. 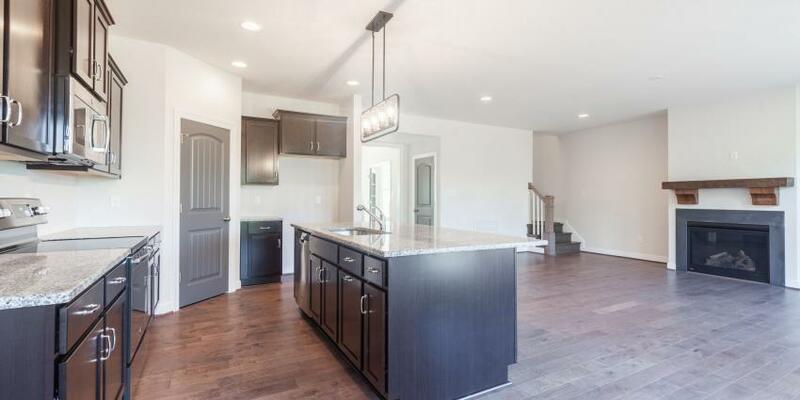 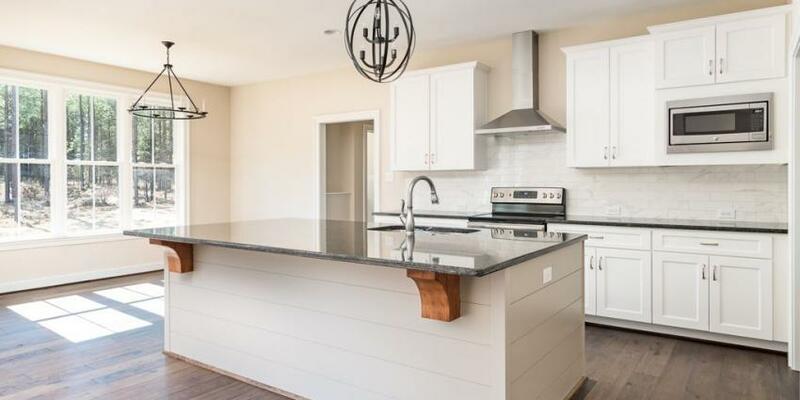 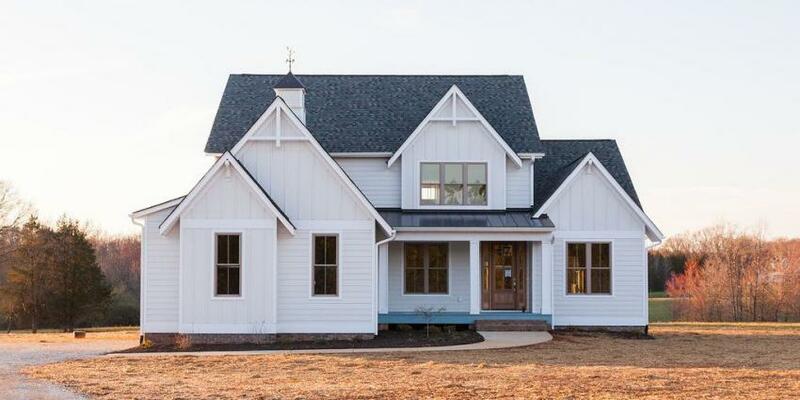 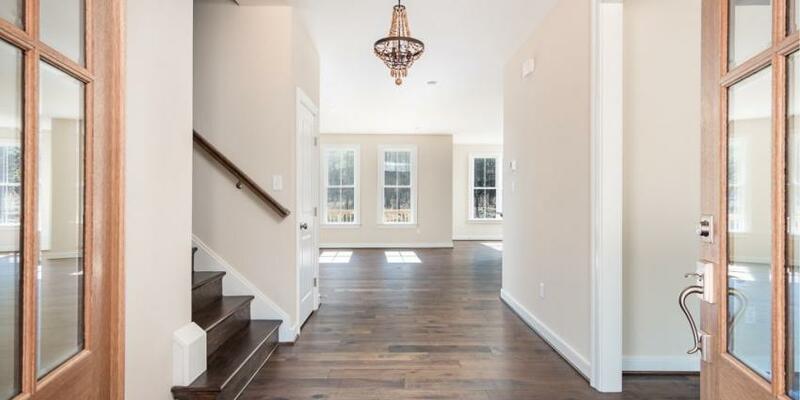 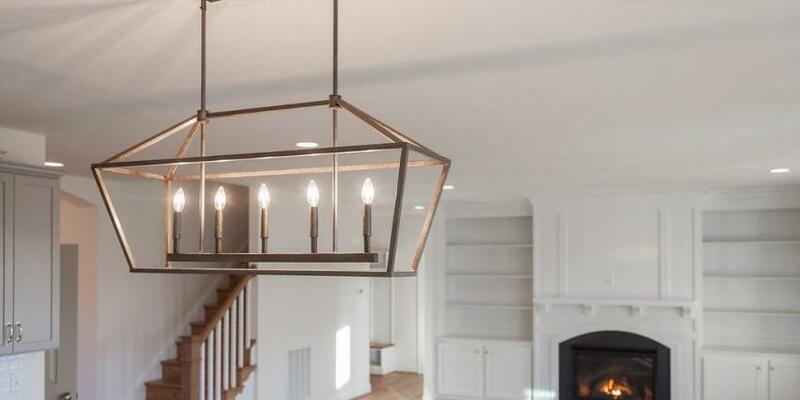 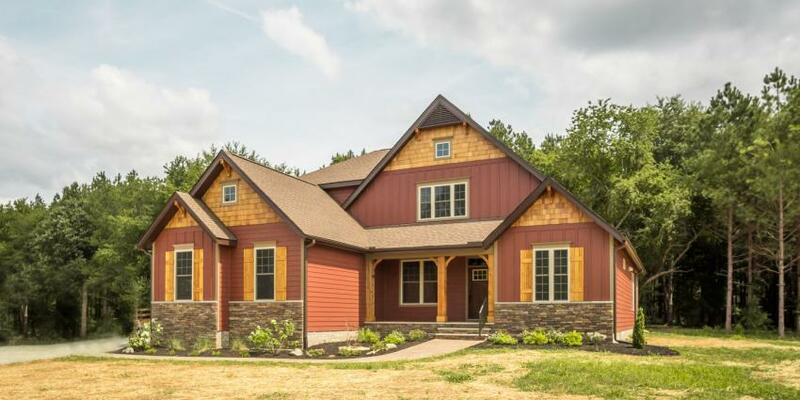 Additionally, our customers enjoy peace of mind knowing that Baldwin Creek Custom Homes is fully insured as well as a Class A Licensed Contractor - Virginia's top building contractors license.